Hello…well, what a wonderful month it’s been already! You may have seen on Instagram and Instagram Stories that I was in Italy last week attending an amazing McQueens Italian Masterclass. I’ll be featuring it here shortly. 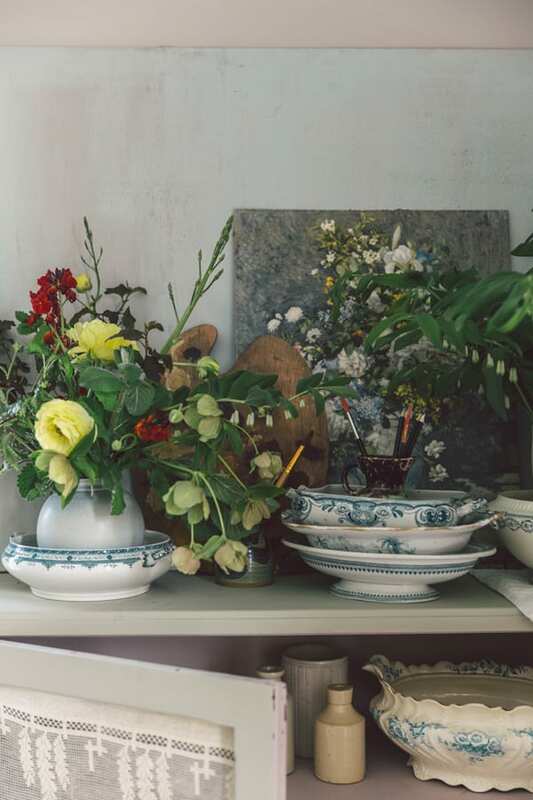 Today, I wanted to share with you the exciting news that I’ll be taking part in a workshop called The Floral Artist, run by A Still Life in York next month. 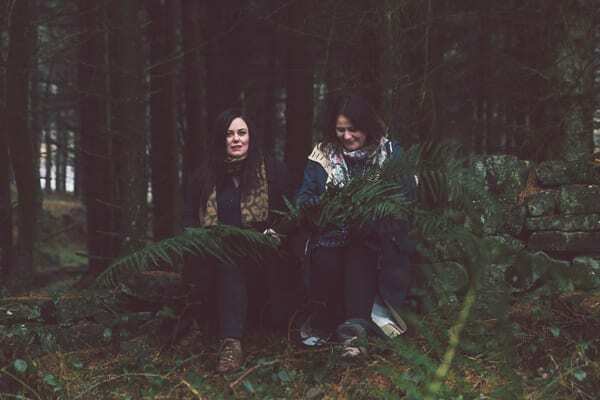 Launched in March this year, A Still Life is a fusion of creative workshops, gatherings and curated events held within the village of Crathorne and the City of York, North Yorkshire. 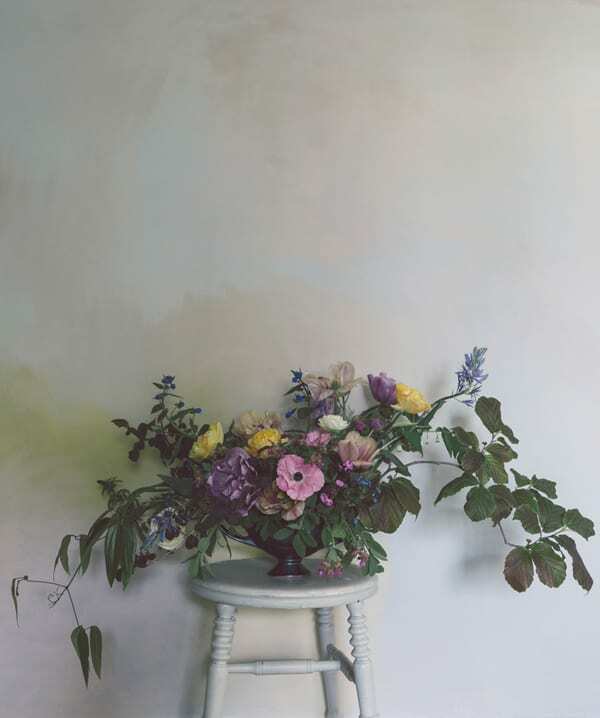 This new brand is founded by Floral Stylist Kirsty Johnson and Vicky Trainor of The Linen Garden, pictured below. The workshops are delivered by Kirsty and Vicky with guest hosts from a range of creative industries. The Floral Artist workshop will be held on Sunday 4th June at Grays Court in York. The venue is a stunning boutique hotel and historic heritage property in the shadow of York Minster that boasts over 900 years of colourful history. 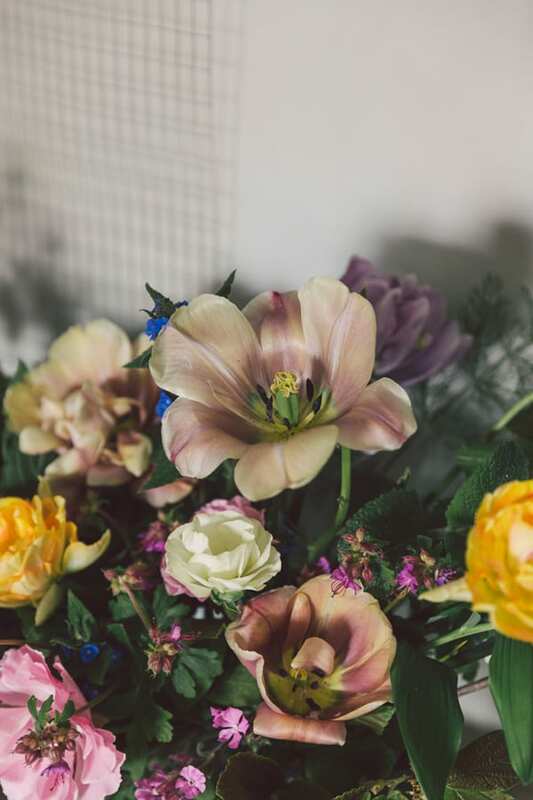 I’ll be starting off the workshop with a talk covering the emergence of floristry as an inspiring and romantic art movement, looking back at the development of the floral artist through time and to how they have inspired the thinking and concepts behind floral designers of the modern day. This conversation continues experimenting with the foundations of visual language and exploring a more personal response to shape, colour and texture. A hands-on workshop will then follow. 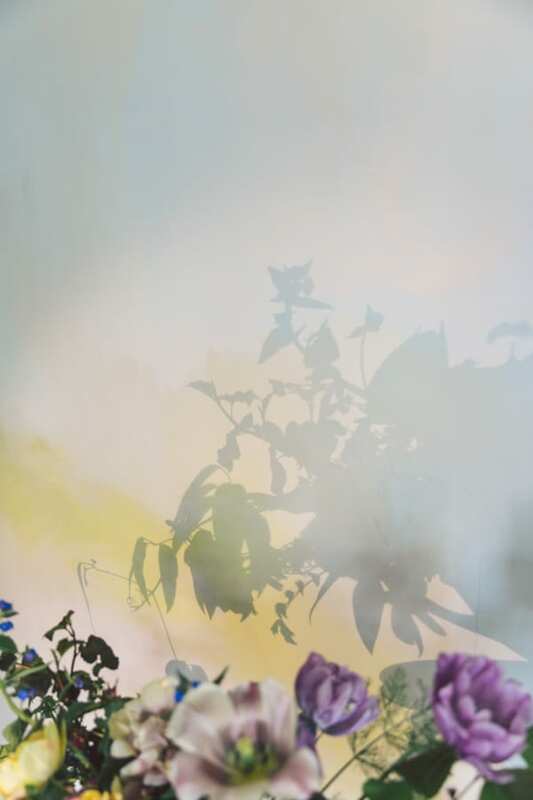 Seasonal floral ingredients will be selected to encourage exploration of unusual textures, colours and combinations. 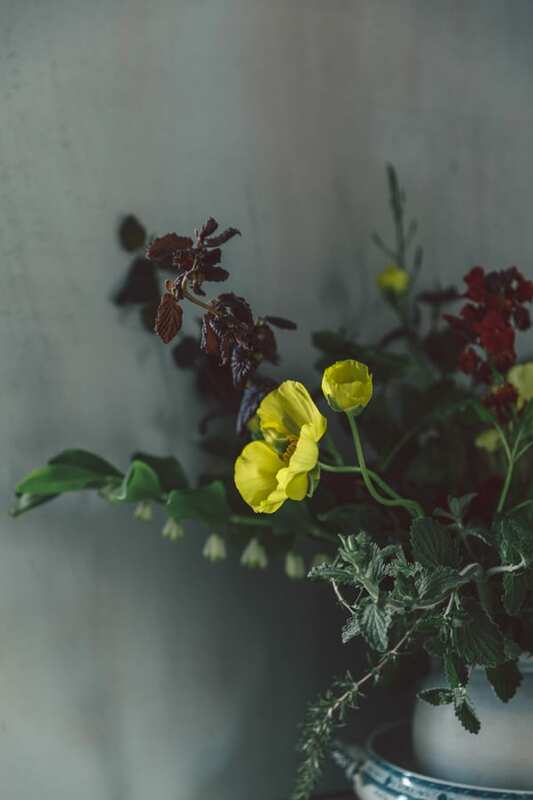 Wild and locally grown flowers will feature alongside moss covered foraged branches, unexpected foliage and herbs, wild grasses and hedgerow finds. 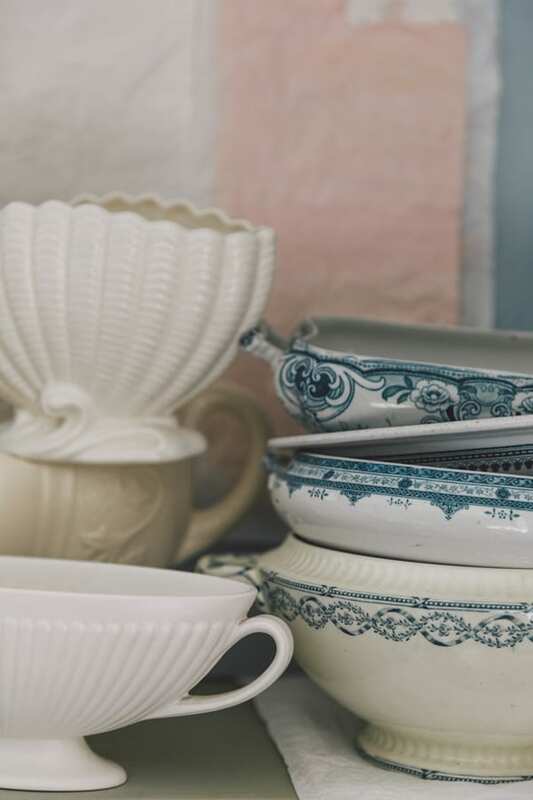 A collection of vessels, from pottery ware window vases, Edwardian soup tureens, aged paint tins to cut glass bowls will be selected to arrange into and take home. This workshop is all about awakening the floral artist and finding a personal and unique style. 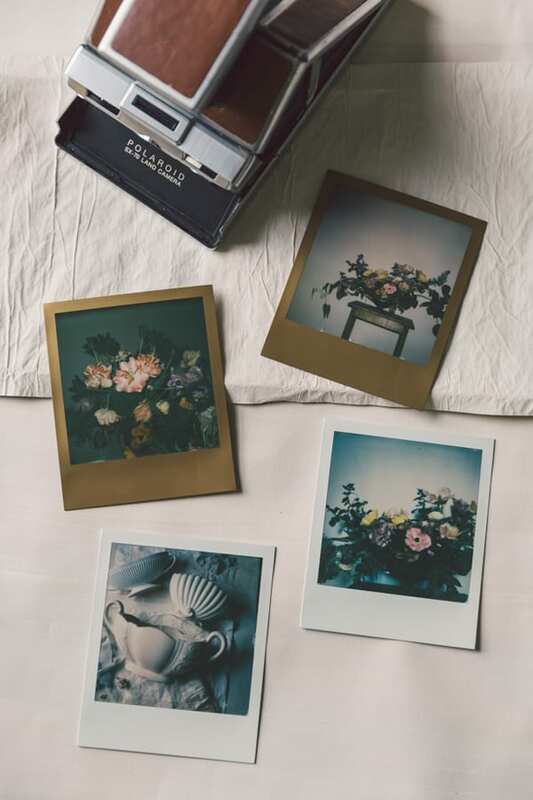 The day ends with Charlotte Eve (A Still Life’s in-house photographer) capturing a fine art photograph of each arrangement, against a choice of styled backdrops. 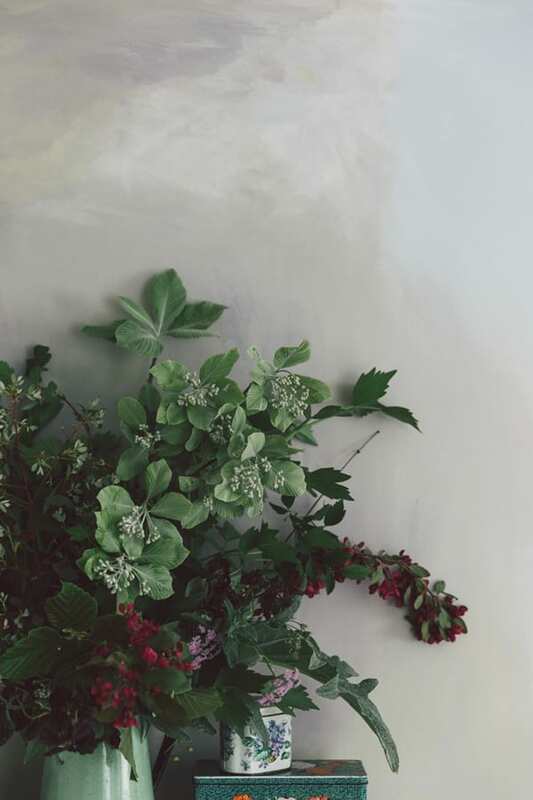 To whet your appetite, here is a selection of Kirsty’s beautiful floral designs, captured by Charlotte and featuring locally grown flowers from Manor Garden and Picked at Dawn. If you’d like to join us, more information about the workshop and how to book your place can be found on the A Still Life website. It would be lovely to see you there! P.S. As a Flowerona reader, you’re entitled to a special discount of £25 when you book! Simply use the code FLOWERONA at checkout.